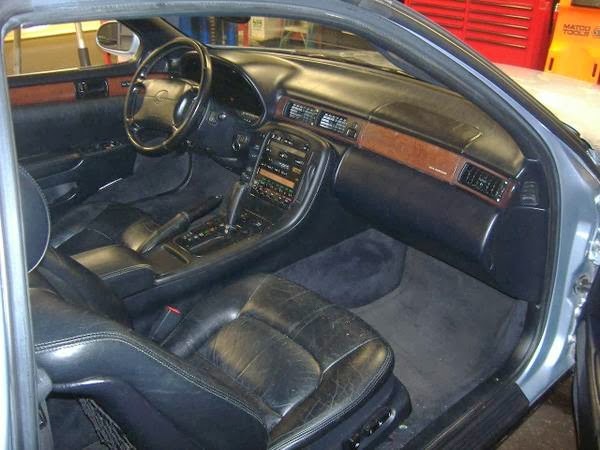 Right now, the SC400 is one of the world's greatest automotive bargains. 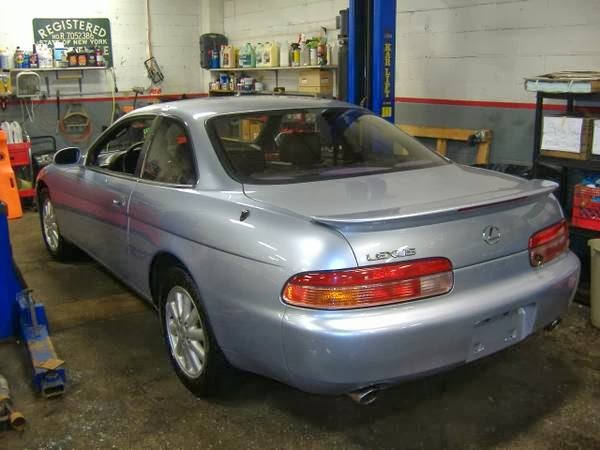 Introduced in the summer of 1991 as a 1992 car, the SC400 came with a 32-valve, 250 horsepower engine. It could reach 60 MPH in less than 7 seconds. Designed by Toyota's Calty Design Research, it is proportionally perfect. The body manages to look very classy and very sporty at the same time. It still looks great today. There isn't a whole lot that goes wrong with these cars. Instrument lighting is a common problem, but there are a some companies that can repair them for a reasonable price. The leather seats crack over time, but that seems to be more of a problem in the south and southwest, where the heat takes its toll. Parts can be expensive from the dealer, but there are some good aftermarket companies out there. There is an active online community that can help you with any problem that may arise. 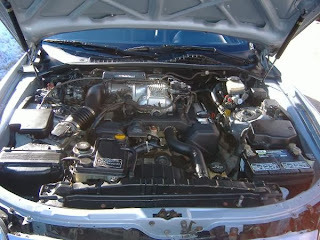 The engine is bulletproof. 200K is nothing. The SC400 is a worry free daily driver. I started off this post with the words "right now." 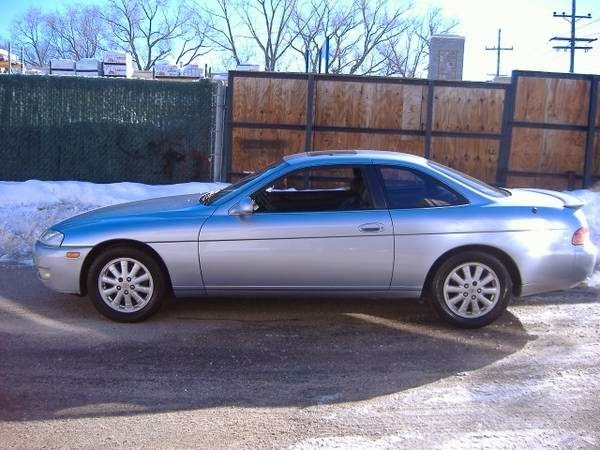 I believe the SC400 is at the bottom of its depreciation curve. It's a lot of car for the money. This car is an adult owned, 2 owner car. It's stock. It looks to be in great shape. 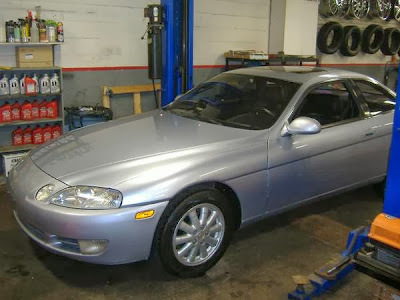 At $7500.00, this is one of the higher priced SC400s on the market. If it's everything the seller says it is, it's worth it. 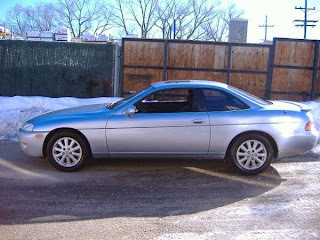 Located in Woodbury, NY, click here to see the Craigslist ad. I should mention that there was a 6 cylinder SC, the SC300. It was the only SC available with a manual transmission. They are not very common, but worth looking for if an automatic transmission is a deal breaker for you.